Many retail store owners overlook the benefits of offering a military discount. By giving back to the military community and their families, you send a positive message to the public about your retail business. You'll also be advertising your brand to a consumer market made up of 8.2 million active-duty and retired military personnel, along with over 30 million spouses and veterans. Here are a few good reasons to offer a military discount. Having a military-friendly image will draw new business to your retail store. People are wary of businesses that seem money-hungry; they want to know you care about more than just their wallets. By offering discounts to the military, you improve your public reputation and show you're invested in the community. If your store room is full, hosting a "Military Appreciation Day" can help you sell off products quickly and make room for new inventory. Offering exclusive discounts on select items is a great way to get rid of stock that might not sell otherwise. Discount programs encourage customers to come back to your store. Not only will offering a military discount create return business, your customers will also provide free word-of-mouth advertising and boost your reputation as a community-focused retailer. A military discount is a tool you can use as part of your marketing strategy. Appealing to the military community can help you break into a new market and encourage new customers to spend more money at your shop. Not only will military consumers will be more likely to shop at your store, they may purchase something they may not have considered otherwise. In a crowded retail market, having a military discount can give you the edge over other businesses. Many retail shops have monthly, quarterly, or annual sales goals. Offering a military discount is a good way to make sure your business meets or surpasses projected sales figures. Discounted pricing, special sales terms, email offers, and timed discounts are just a few of the promotional tools you can use to maintain your sales goals. With many retired service members and veterans living on fixed incomes, your military discount will be providing much-needed savings to families living on tight budgets. A military discount program shows you recognize the debt owed to current and past service members, and that you care about their families' well-being. If your retail store already has a senior or student discount, consider offering a military discount as well. A military discount program is the perfect way to improve your retail store's reputation and give back to the community at the same time. 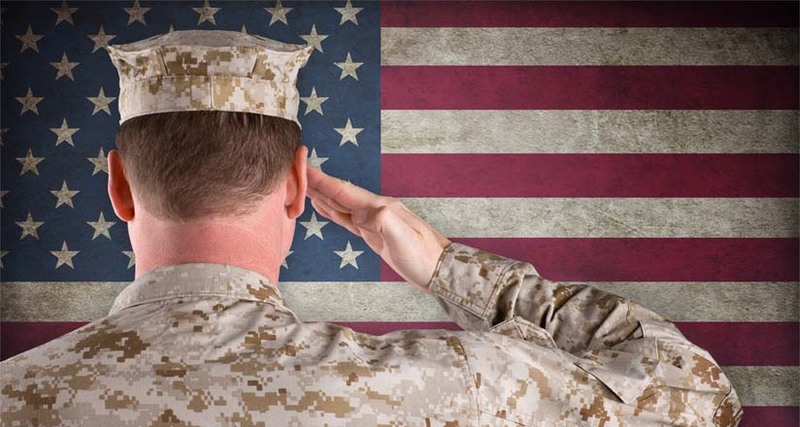 Showing your gratitude for the service provided by military members, veterans, and their families will draw new business to your store and reward you with a loyal customer base for years to come.